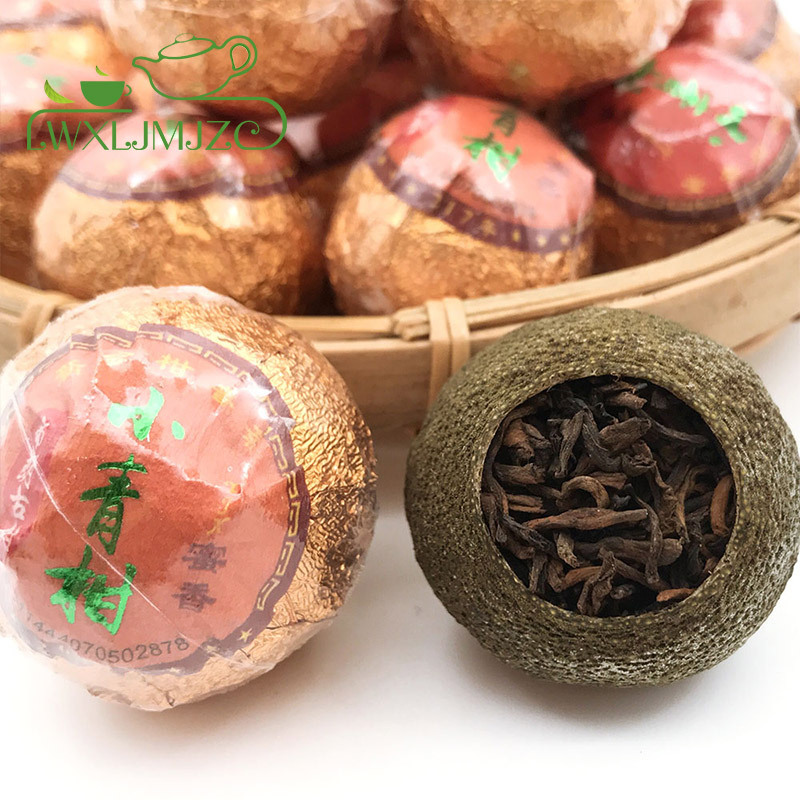 What is Tangerine Golden Bud Ripe Puerh Tea? 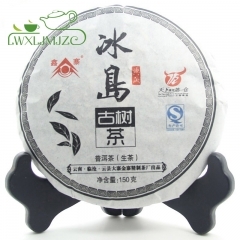 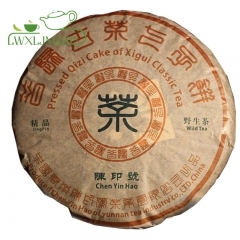 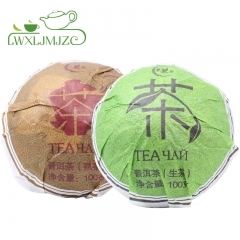 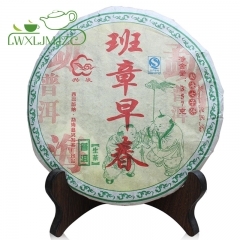 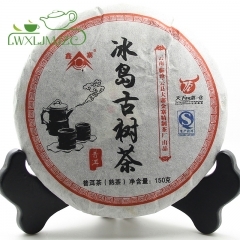 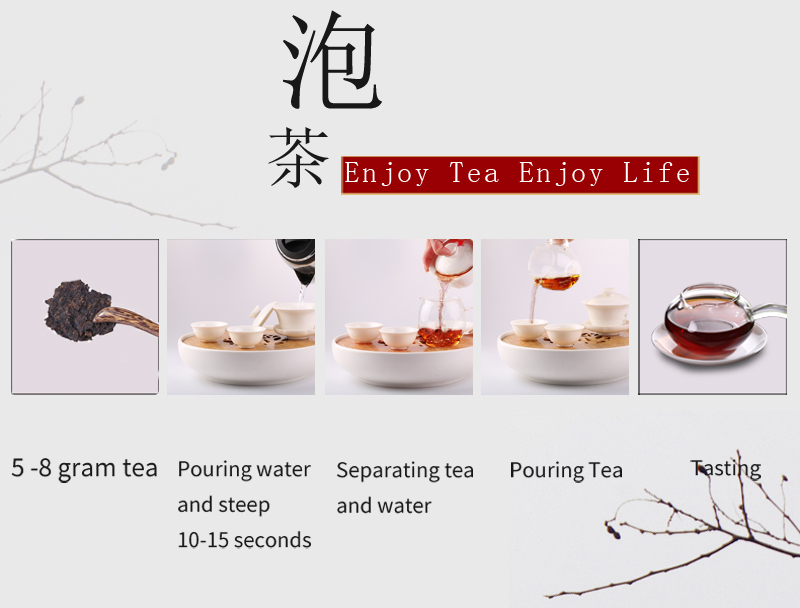 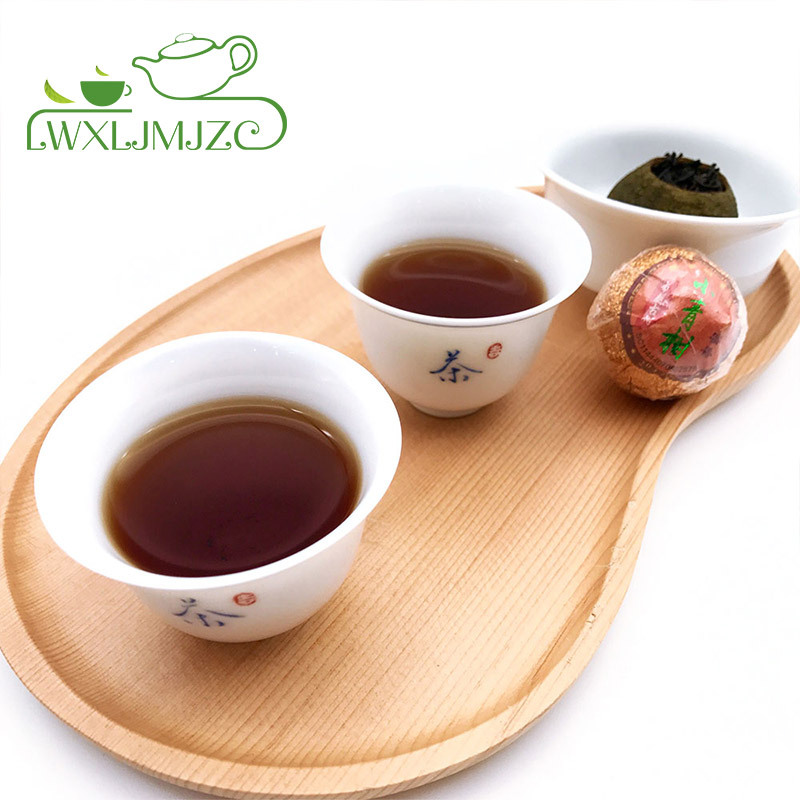 This is a special Pu erh tea has an exceptionally smooth and earthy flavour. 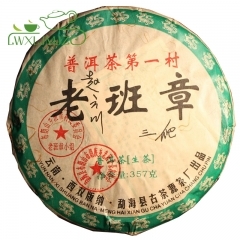 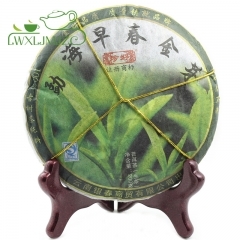 To make this rare artisan Pu erh, a small circle is carefully carved in the roof of a tangerine fruit. 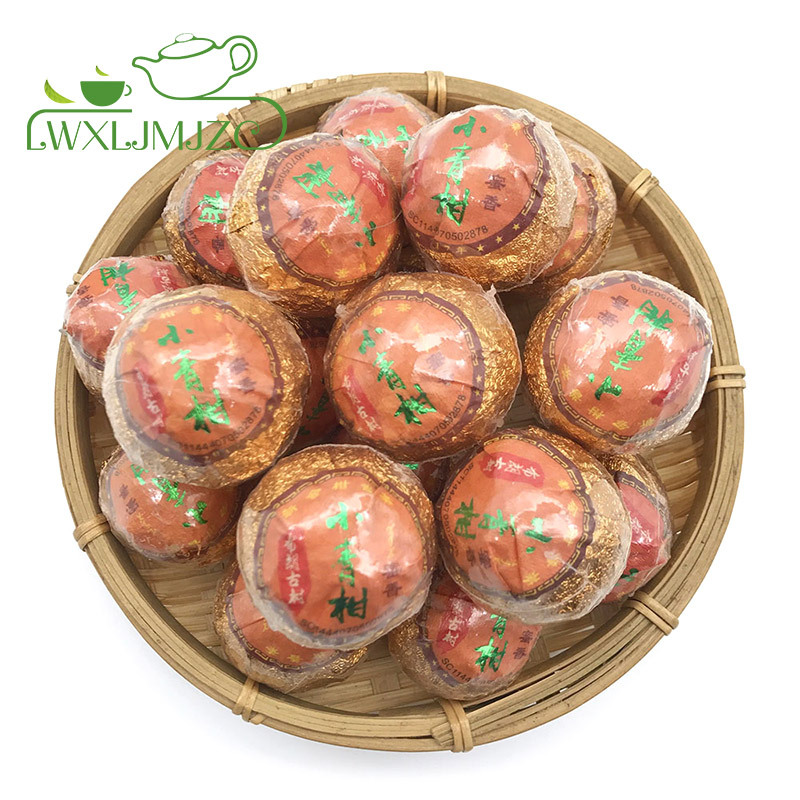 The meat is then removed, leaving only the shell behind. 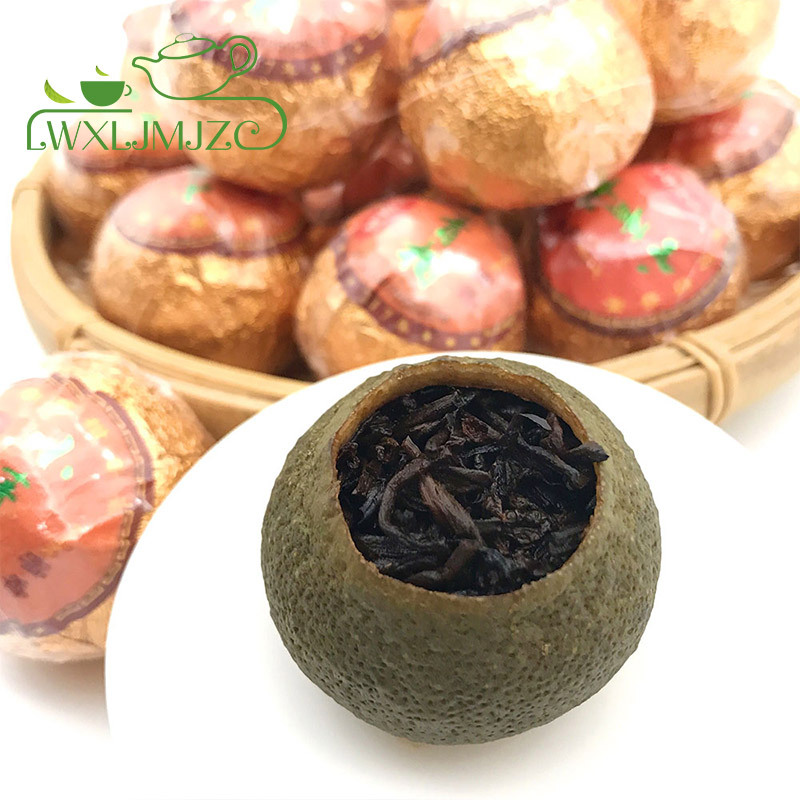 Loose leaf Pu erh tea from the Yunnan province of China, is delicately placed into the whole tangerine peel and closed using the small circle of peel that was previously removed. 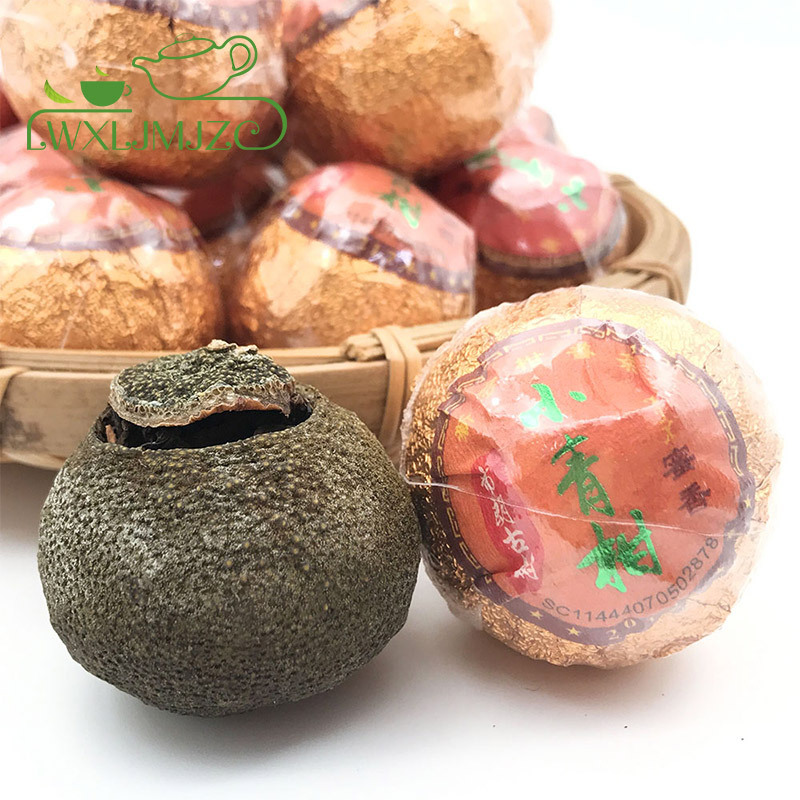 The tea-filled tangerine peel is then left to age and mature over time. 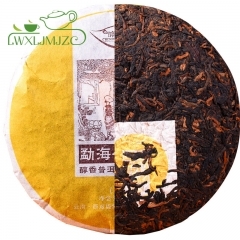 This allows the natural citrus oils to infuse into the Pu erh tea, leaving a wonderfully rich and earthy flavour with fragrant and citrussy notes of tangerine.